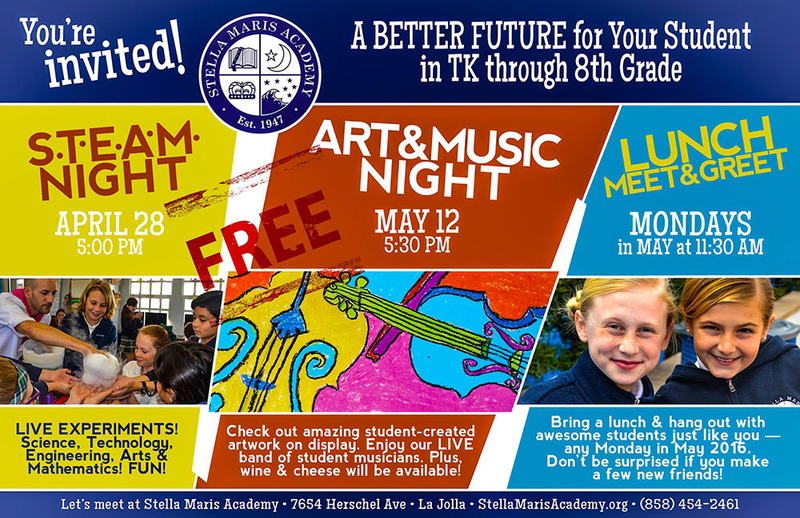 Stella Maris Academy | STEAM Night is tonight! 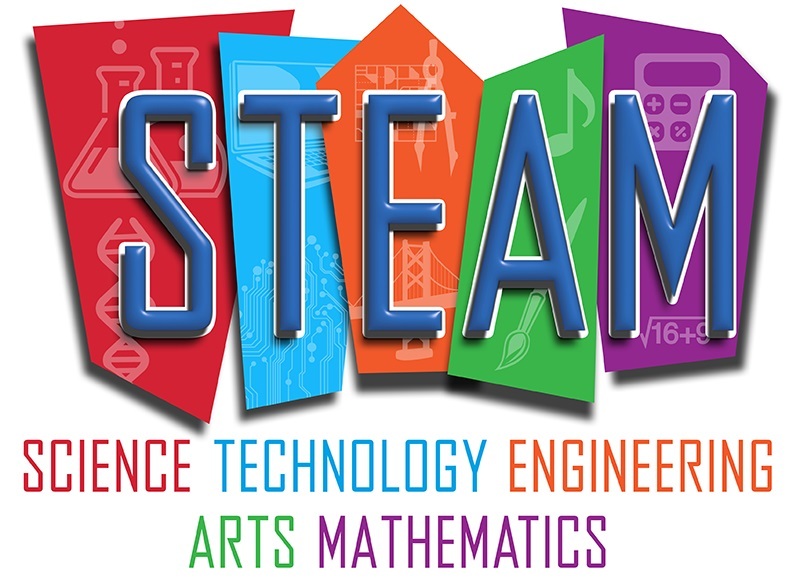 We hope to see you tonight in the senior yard for STEAM Night! 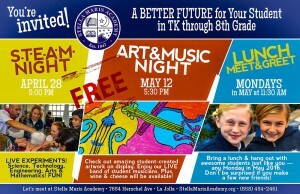 We have lots of interesting activities planned and it is a guaranteed good time!